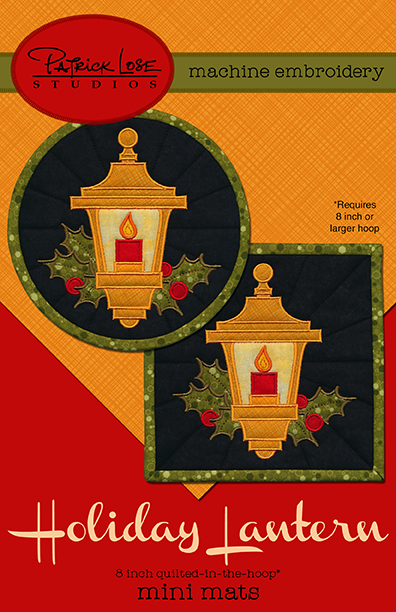 These are quilted-in-the-hoop mats and you must have an 8 inch or larger hoop to stitch these designs. No need to have a pattern or templates, just sandwich your fabrics, stitch in the hoop and bind. These designs are the same as the September 2014 Merry Mini Mats. If you were a member of the 2014 club, you already have these.